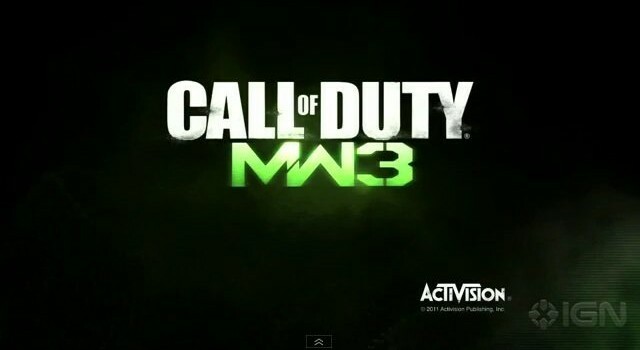 Hitman Absolution "Run for your Life"
Well we know that you all would love some more news on Call Of Duty: Modern Warfare 3, especially its new Survival mode. Well I have some good news for you. Activision have released a new gameplay trailer for Survival mode. There is a little hint at what you can expect in the new mode at the beginning of the video. [box_light]In Survival, you will fight of waves of increasingly difficult enemies as you earn XP and unlock several types of armories to expand your arsenal and load-out customizations along the way. Now if that hasn’t got you more excited for the game, I know what will. Heres the trailer in all its glory!